What is the price of childhood fame? 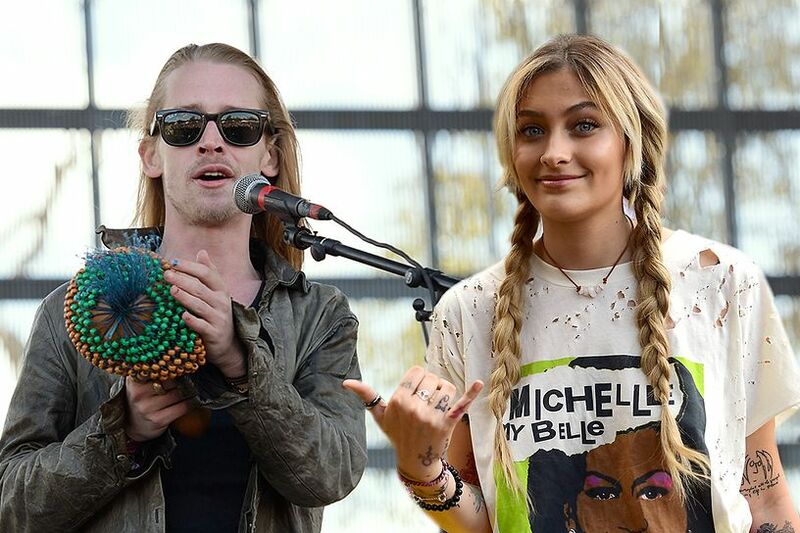 If you ask Macaulay Culkin, the star of the Home Alone franchise and Richie Rich, he’ll likely tell you it’s drug abuse and being dragged into public scandals, such as allegations that Michael Jackson molested his children. Only recently did the former childhood star open up about his relationship with both Michael Jackson and his daughter, Paris, and how his career and fame made him who he is today. Culkin’s career began in the 1990’s, and the overwhelming amount of attention, in addition to abuse at home, led him to drugs growing up. 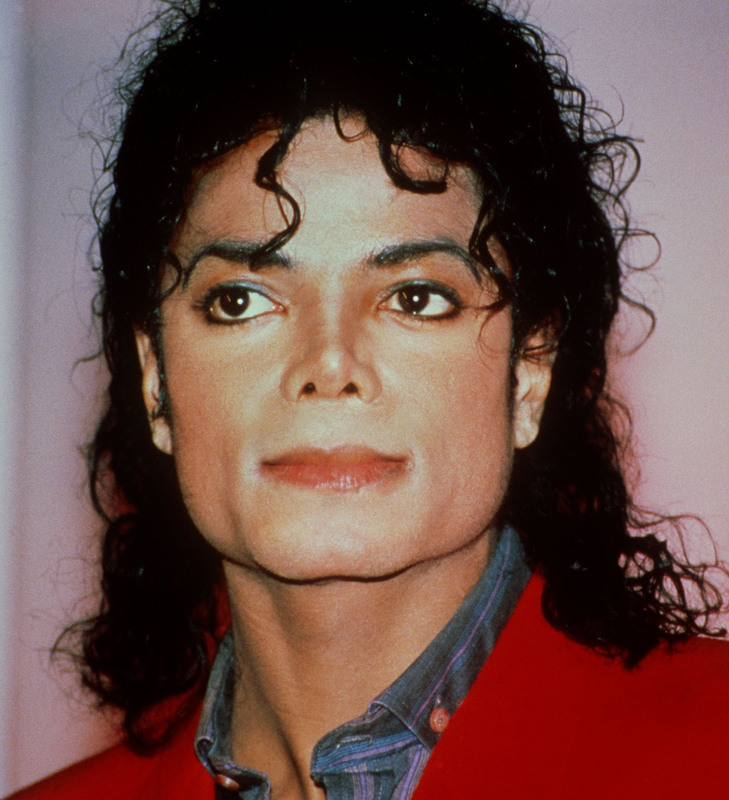 According to Culkin, Michael was his “best friend” for a period of time and he credits the deceased pop star with helping him overcome trauma inflicted by his father. 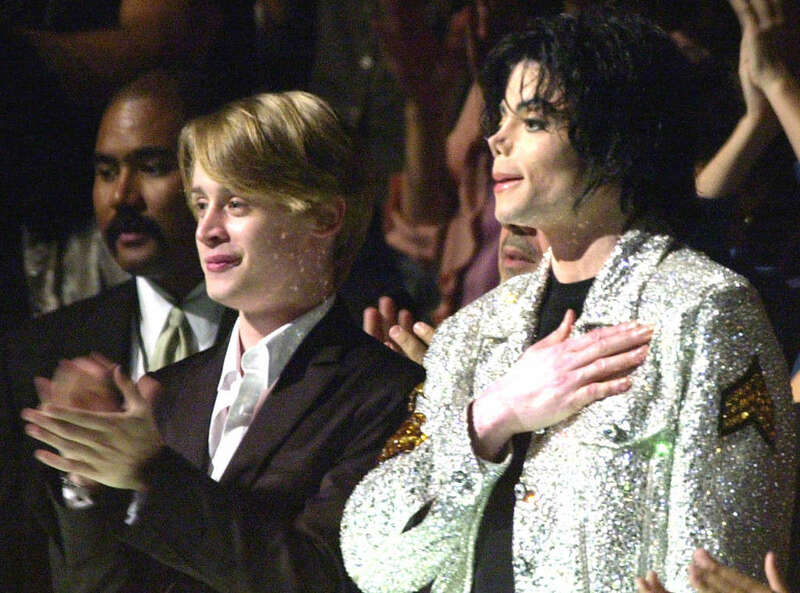 Culkin met Michael Jackson while performing in The Nutcracker. To this day, he speaks highly of the musician. “There’s no child actor self-help group. He said, ‘Do you want to hang out? Do you want to come to my house?’ He was like my best friend growing up for a stretch of my life. It was a legitimate friendship,” Culkin added. When Culkin spoke at the trial in support of Jackson’s innocence, he insisted that nothing ever seemed strange. Because the duo were friends, Michael asked Culkin to be Paris’ Godfather. It is clear that the former child star was not prepared to talk about their relationship during the podcast interview. This new interview sheds light on Michael’s innocence, as well as the numerous downfalls to being in the spotlight — as a child or adult.